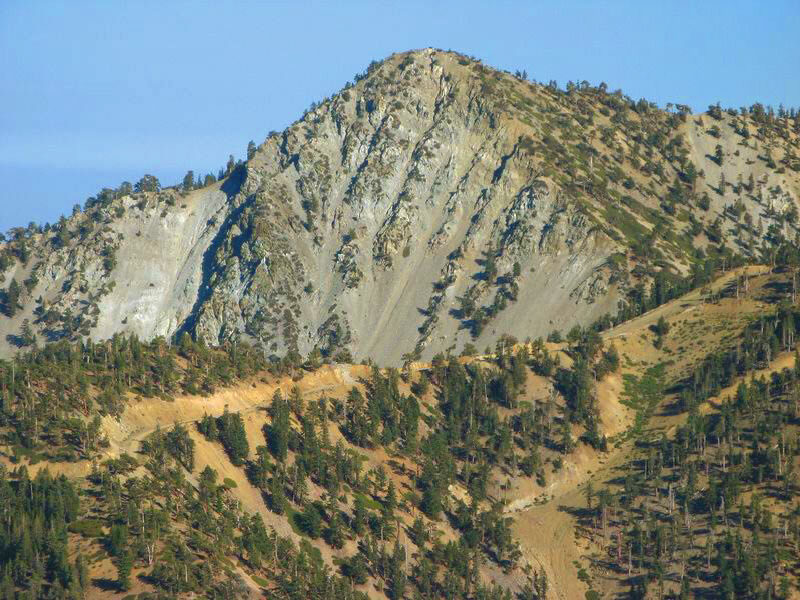 San Gabriel Mountains National Monument — The Wild Is Where You Find It | North County Group – Sierra Club S.D. Director of the Sierra Club Our Wild America Campaign. 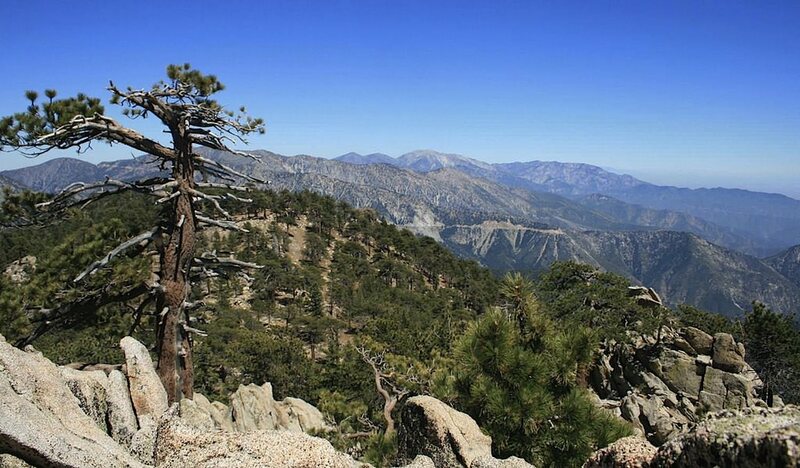 In a wise move, President Obama recently designated about 350,000 acres of the San Gabriel Mountains, east of Los Angeles, as our country’s newest national monument. It’s a decision that came as the result of years of collaboration amongst a vibrant and diverse network of community leaders, a reflection of the many important roles the area’s mountains and rivers play for local communities. One hundred and fifty years ago, Sierra Club founder John Muir explored the steep and picturesque peaks of the San Gabriel Mountains and marveled at their beauty. The new San Gabriel Mountains National Monument affirms that protecting wild lands is still a popular endeavor for many Americans today. The wild is where you find it, whether that be an urban park or the vast wild spaces that make up much of our country’s public lands. And no matter where it’s found, the wild is worth protecting. The San Gabriel mountains are a dramatic landmark in the Angeles and San Bernardino National Forests. These National Forests are within an hour’s drive of more than 17 million people in Southern California, making them a popular and accessible outdoor recreation destination.The Angeles National Forest provides more than 70 percent of Los Angeles County’s open space. Each year more than three million people visit the Angeles National Forest to be physically active and connect with nature. That’s important for everyone, but especially for children in the San Gabriel Valley communities with few or no public parks. Park-poor communities in the San Gabriel Valley have child obesity rates of 30 to 40 percent, nearly twice the national average. The San Gabriel Mountains also provide one-third of Los Angeles County’s drinking water. Despite their proximity to Los Angeles, they provide homes for wildlife like Nelson’s bighorn sheep, the California spotted owl and the San Gabriel mountain salamander. And they offer the chance for quiet recreation and communion with nature in its most pristine state. Fifty years after the creation of the Wilderness Act it’s clear that protecting big, wild places has provided essential clean air, clean water, and healthy economies for hundreds of communities across the country. Protecting nature close to where people live and work is becoming increasingly important. For most Americans, the bulk of our experience with nature is close to home. They’re accessible places where we can unwind, connect with each other and with nature. It’s here where many get a first taste of the need to protect our wild places and where others are reminded of the importance of our outdoors. The new San Gabriel Mountains National Monument demonstrates the value in protecting both our outdoor “backyard,” and our wild places further afield. As we look ahead to an increasingly hectic and developed future it’s important that we all come together to protect nature both near and far, big and small.